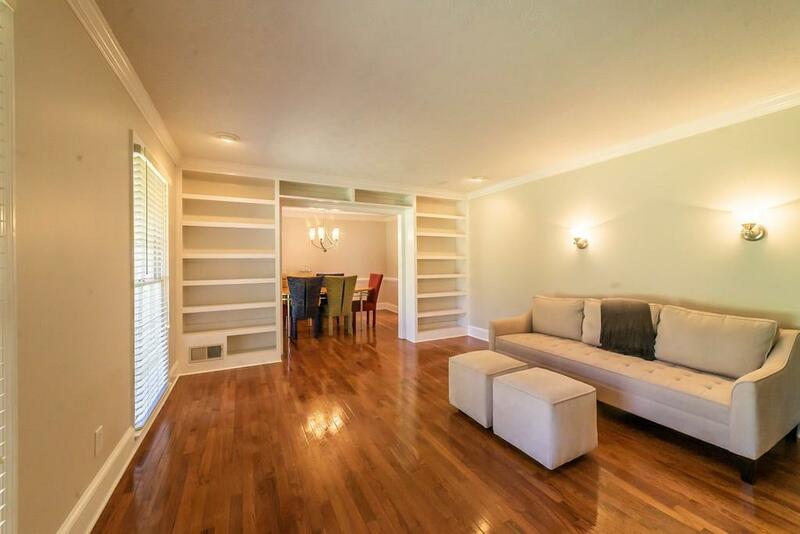 Exceptional space for an exceptional price that you wont want to miss. 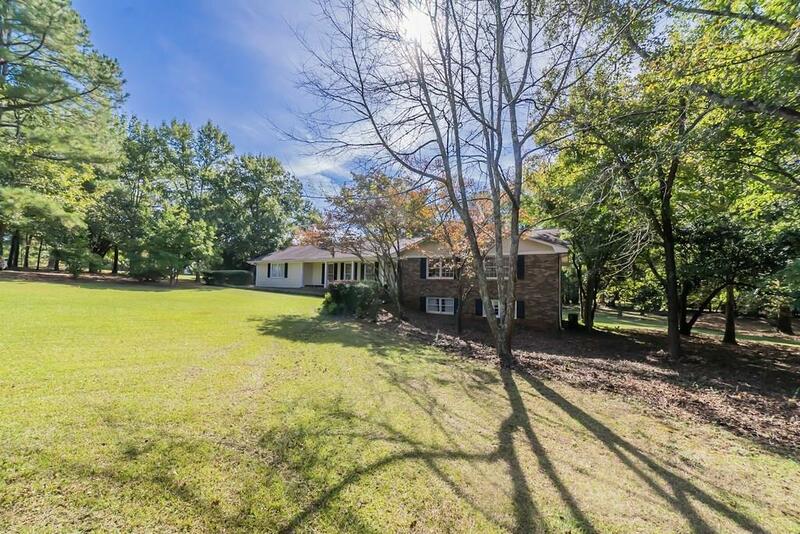 5br/3ba renovated house in Oconee County School District, close to neighborhood pool on an established 2 acre lot full of a variety of trees. 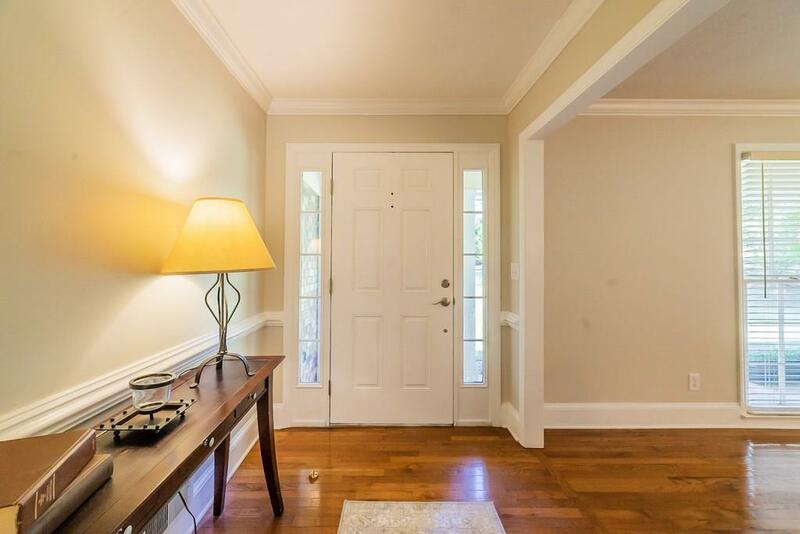 New carpet, gorgeous hardwoods, fresh paint, and updated household systems throughout . Basement equipped with full kitchen, full bath and two bedrooms just perfect for teenagers or in-law suite. 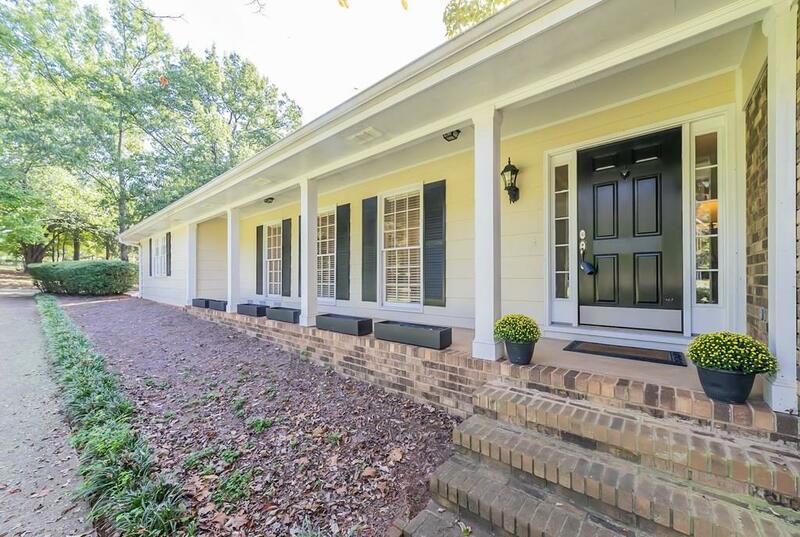 Bring your rocking chairs for this spacious front porch but you must hurry and get this one before it is gone! !